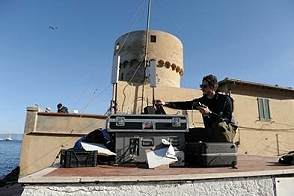 H24 Italy has two flyaway satellite uplinks for sale. Rome, November 2015: The Rome-based broadcast services company, H24, has two flyaways for sale. Both the systems are fully equipped with Scopus 1720 encoders and flycase Amazon racks.